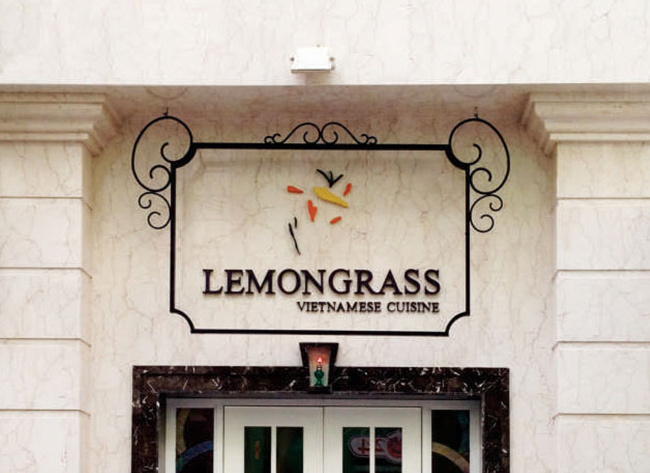 Launched in 1996, Lemongrass provides traditional high-quality Vietnamese cuisine to gourmet travellers with discerning tastes. Feast on gỏi cuốn (spring rolls) whilst admiring stylish yet subtle details of this spectacular colonial-style building. Opening hours: 10 a.m. to 10:30 p.m.